You are at:Home»High Efficiency»What is a Home Energy Audit? A home energy audit is where someone reviews the energy consumption and energy loss of various parts of your house. It will analyze your energy use, energy efficiency and thermal protection. 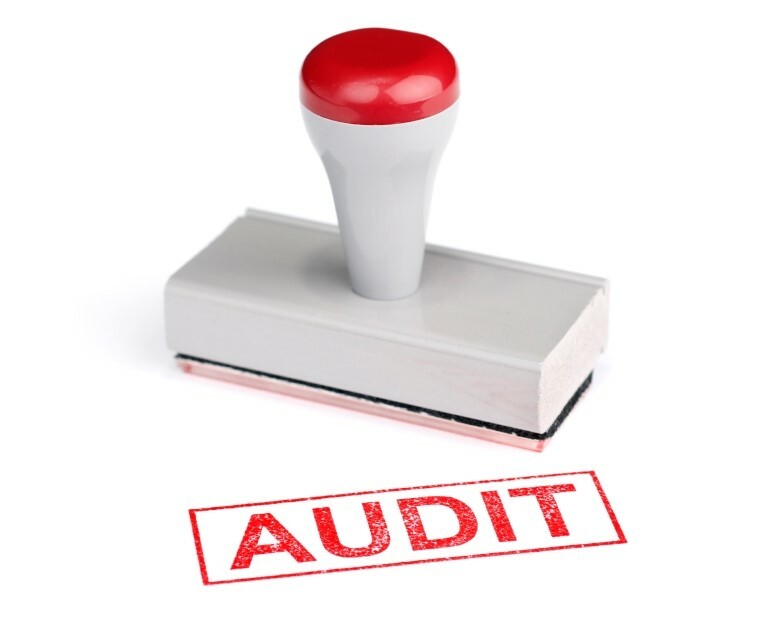 Your audits may include thermographic Inspections, blower door tests, air infiltration tests, and an HVAC equipment check up. here’s a link to a home energy audit example where you will see various problems with the home. You may be asking yourself but what is the home energy audit cost? Before you decide if it is right for you, review the fox news report on is it worth the cost. Then after you read the report, you can make an informed decision if it is right for you. But what if you want to do this at home? Can you get the tools that would make it worth your while. If you are ready to spend a lot of money on home energy audit software and tools, you should seriously consider hiring someone to perform the audit who has already invested in the tools and software. Make sure the professional has a home energy audit certification.